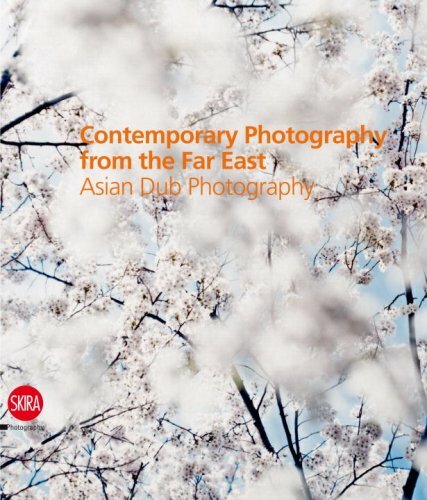 A true catalogue raisonné, Asian Dub presents the works of twenty-one of Asia’s most important contemporary artists who have made their mark on the international contemporary art scene in the fields of photography, video, and film. It features works by Hiroshi Sugimoto, Yang Fudong, Cao Fei, Kimsooja, Nobuyoshi Araki, Yasumasa Morimura, Daido Moriyama, Tabaimo, Rirkrit Tiravanija, and Ai Weiwei, among others. It is accompanied by in-depth biographies and artists’ statements and is introduced by critical essays by Filippo Maggia and Taro Amano, chief curator at Yokohama Museum of Art.